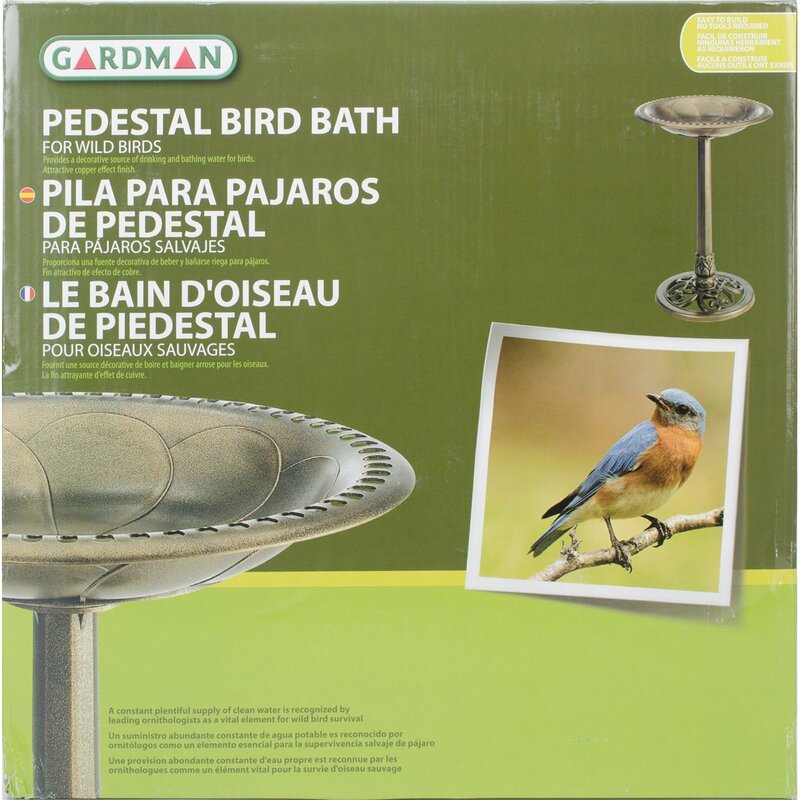 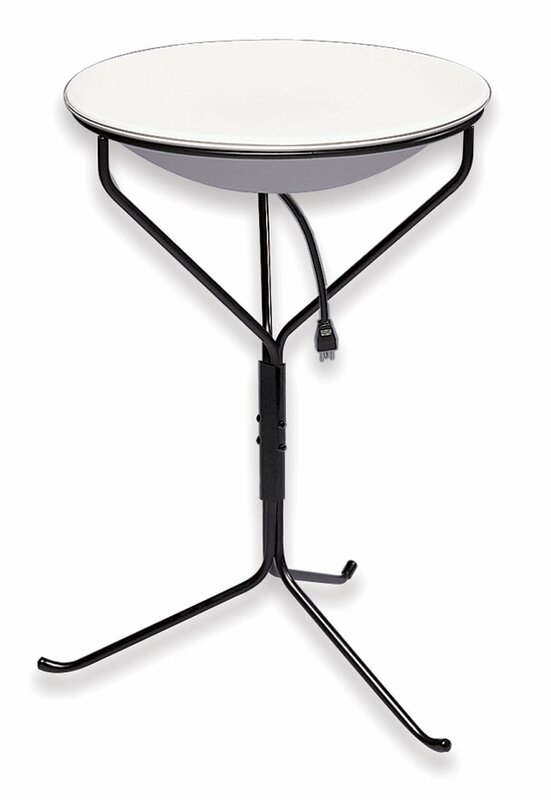 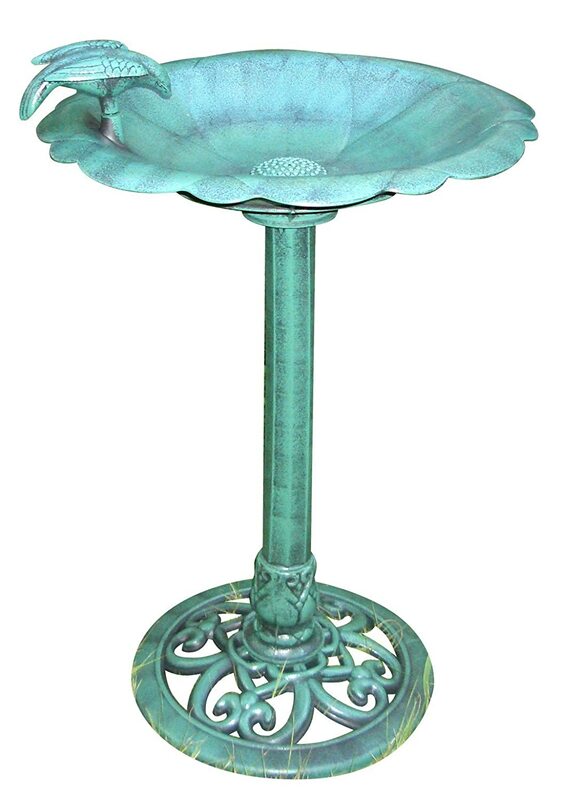 Creates a natural water feature in your bird bath. 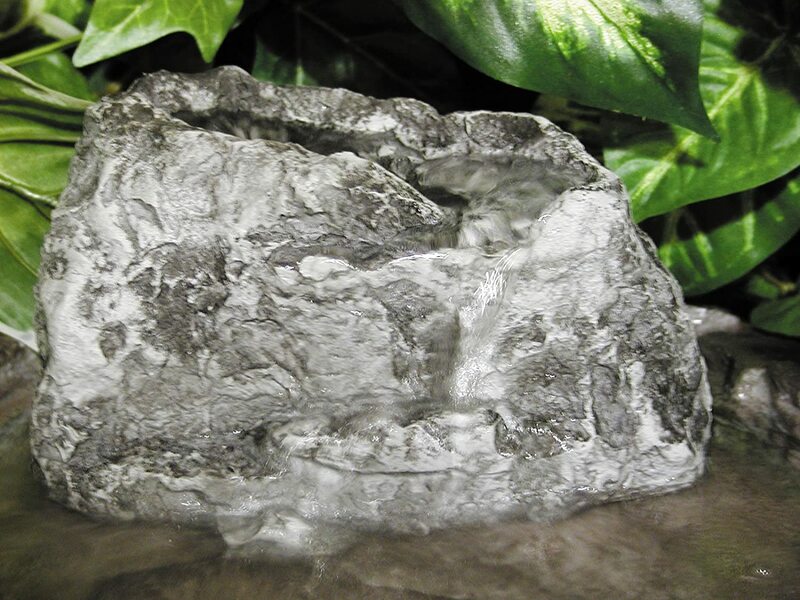 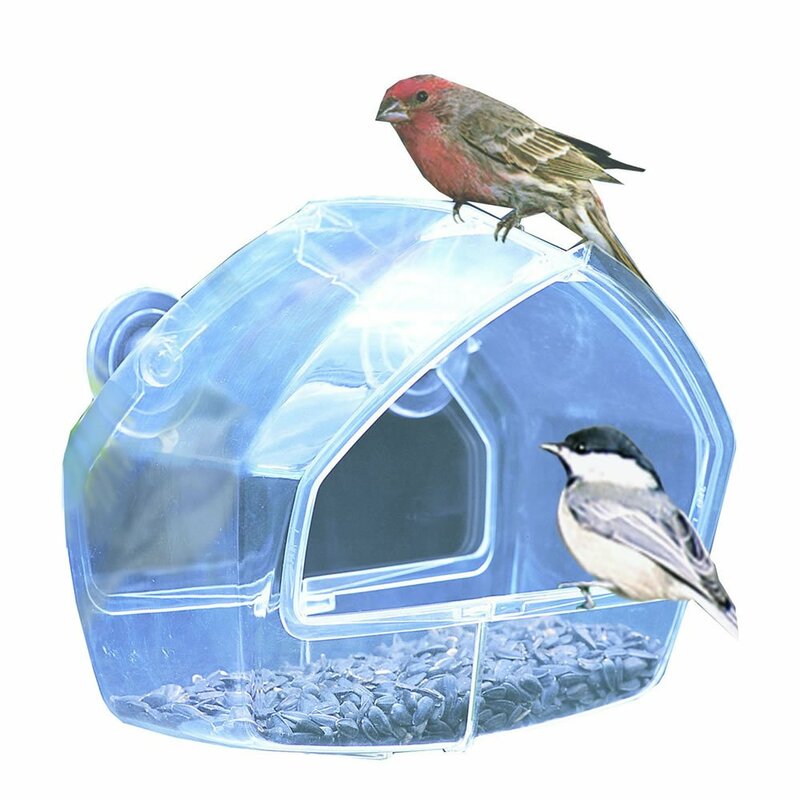 This Birds Choice waterfall is a realistic water feature, with a 120GPH built in recirculating pump, can add hours of natural water feature sound to your backyard. 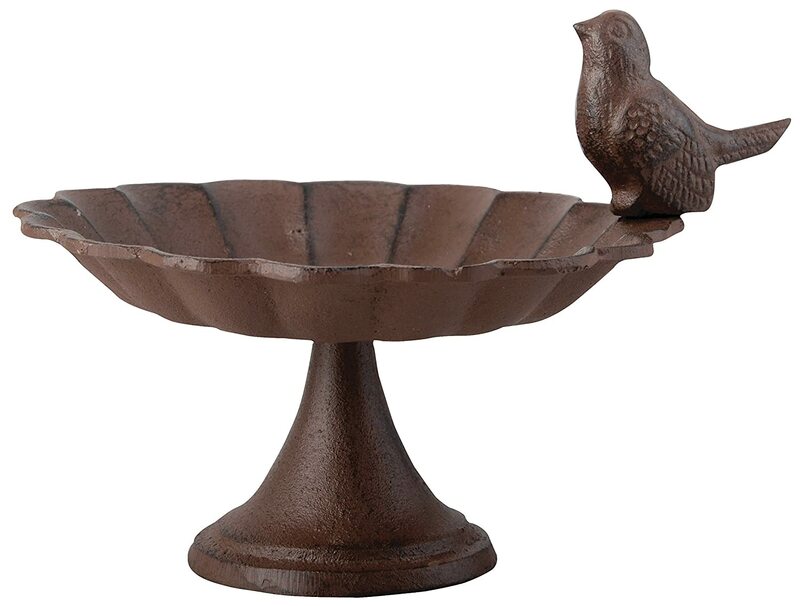 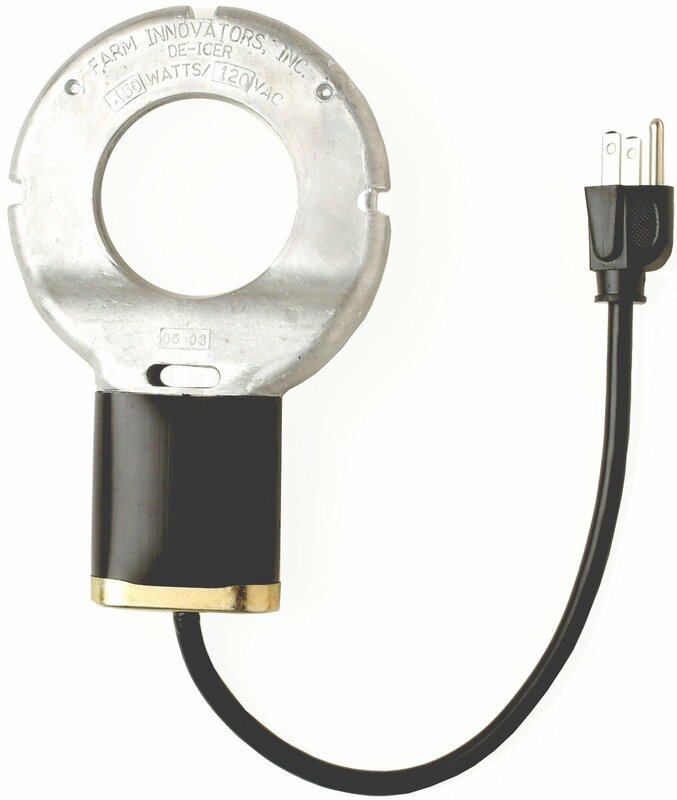 I try solar bird bath fountain kit last year and I was very desappointed .So I try Stonecreek Wall this year and I like it . 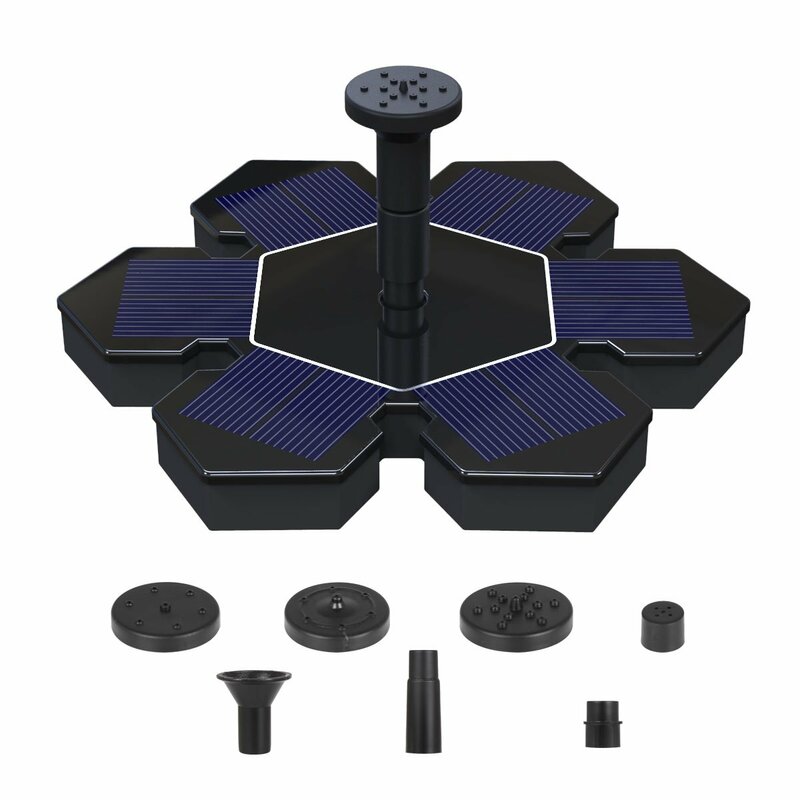 .L'an dernier j'ai essayu00e9 une une pumpe solaire kit de bain d'oiseau et j'ai u00e9tu00e9 tres du00e9u00e7u avec que cette annu00e9e j'ai essay cette mini pompe avec rocher et je suis bien content de mon achat .